The 2018 Jeep Cherokee may be rugged and reliable but it also has all of the sophisticated comfort and convenience features that you want on a daily basis. This spacious vehicle has room for five adults with standard cloth seats available in up to four color options depending on the trim level. 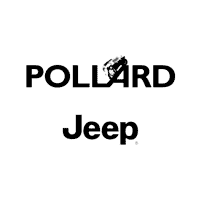 To choose which trim level is right for you click here or stop in to Pollard Jeep in Boulder CO and drive one for yourself.